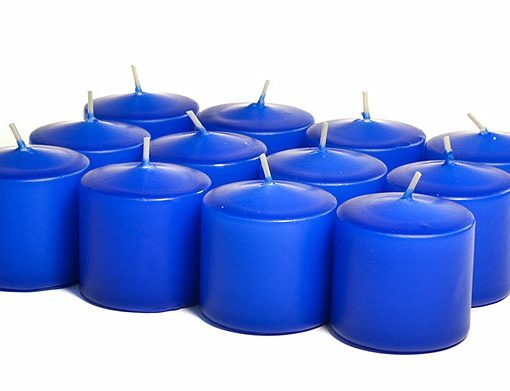 These unscented royal blue votives will burn for about 15 hours in a votive holder that is slightly wider than the candle. 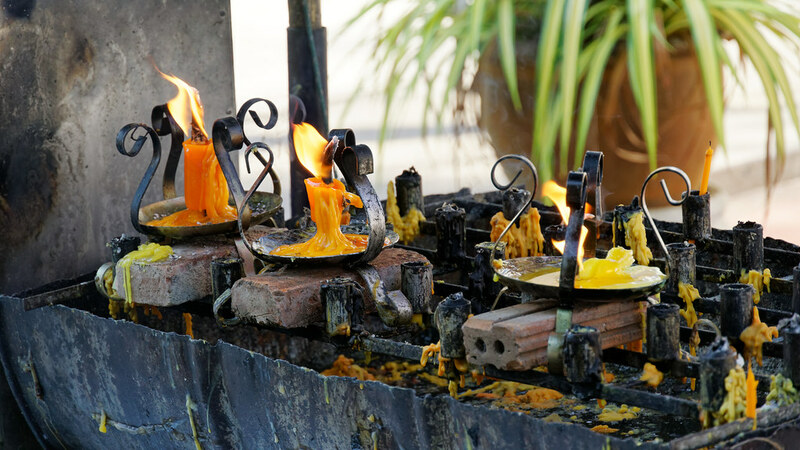 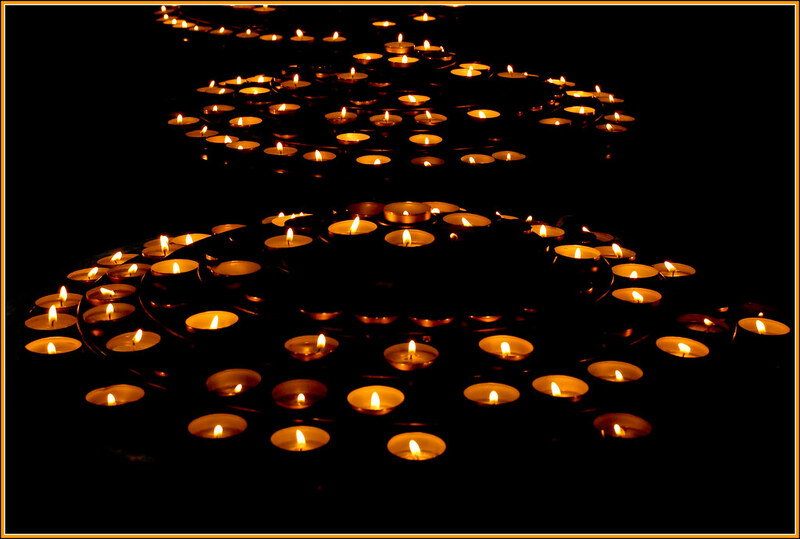 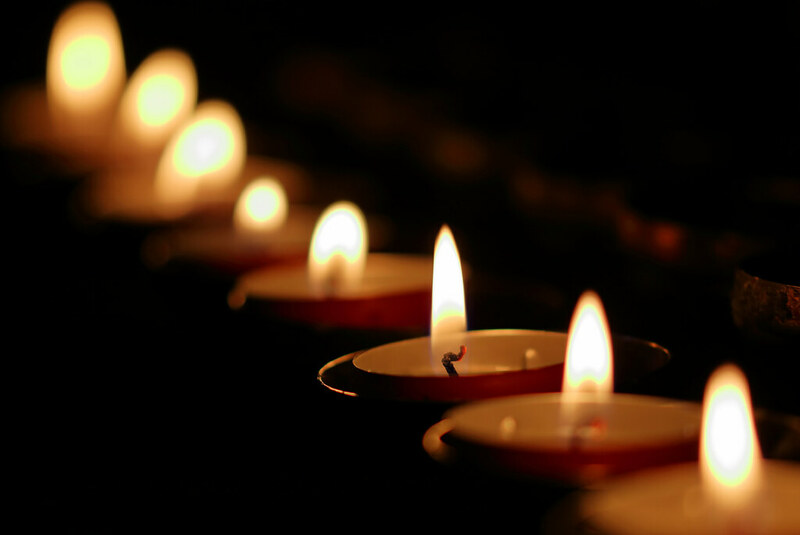 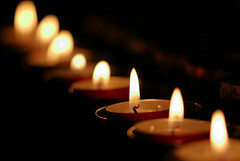 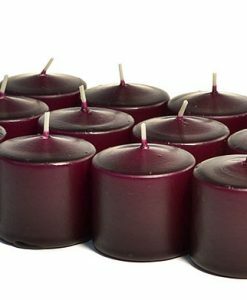 If a wide votive cup is used the liquid wax will run too far from the candle flame to be used as fuel. 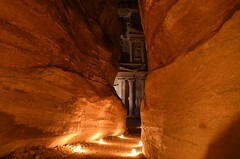 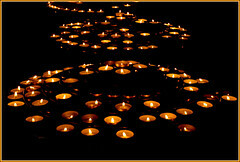 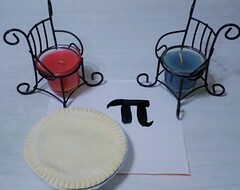 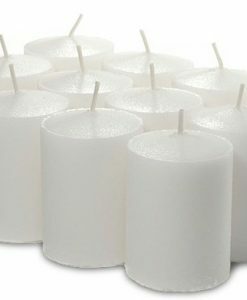 This will result in the votive candle burning for a shorter amount of time. 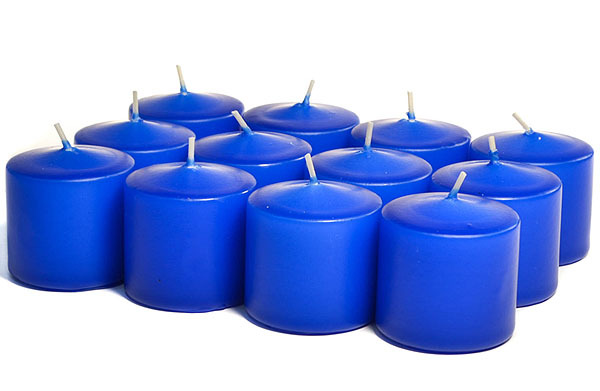 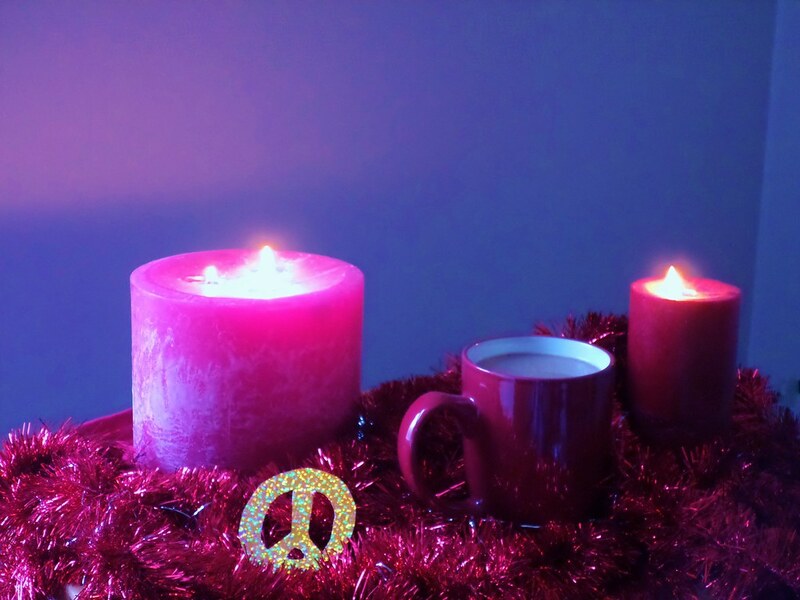 We make these unscented candles by dipping a white votive core into a colored wax, coating the outside. 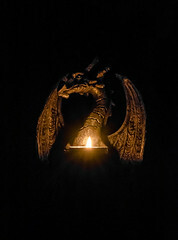 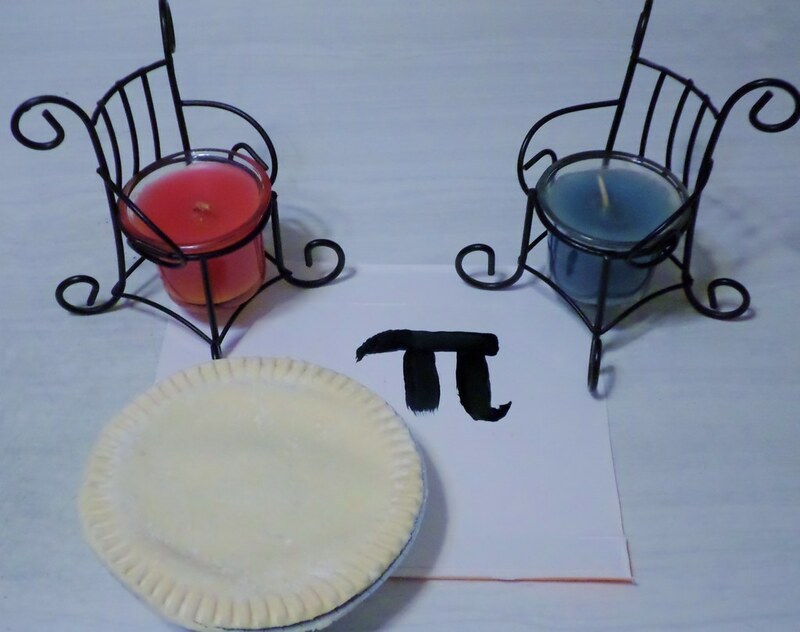 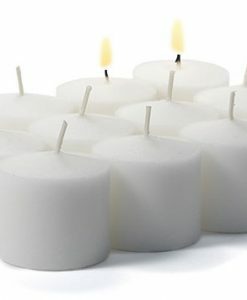 When the candle burns eventually you will see some white wax in the center but the outside will still have the color. 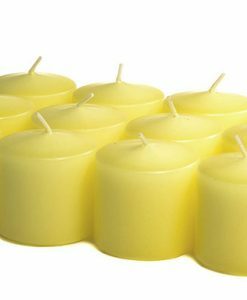 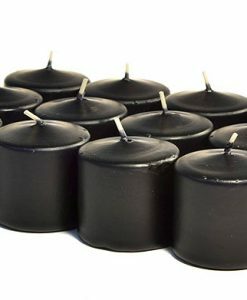 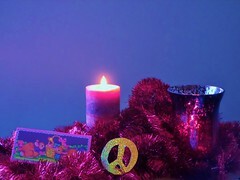 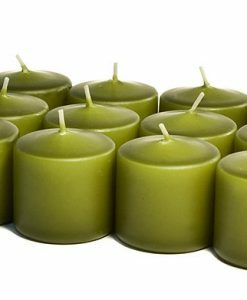 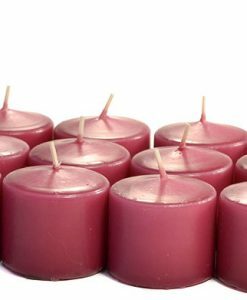 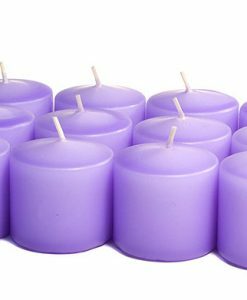 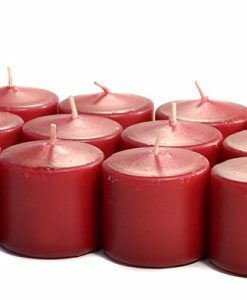 Our unscented votives come is a wide variety of brilliant colors that match our tapers, floater, and scent free pillar candle lines making them great for decorating.